You are buying a PDF Service & Shop manual for a CURTISMATHIS Y4 You will receive a PDF version of this file emailed to your PayPal email address within the hour. 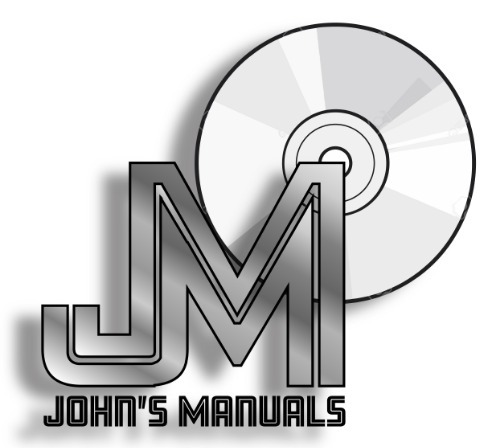 If you would like the same PDF service manual shipped to you on a DVD please pay the $4.99 Shipping charge during checkout. Please watch the following video for a quick overview of our business.